The Hive Honey Shop makers of HayfeGUARD® Local Honey have been awarded, over all winner of the prestigious Best Supplement or Herb Product Award 2012! 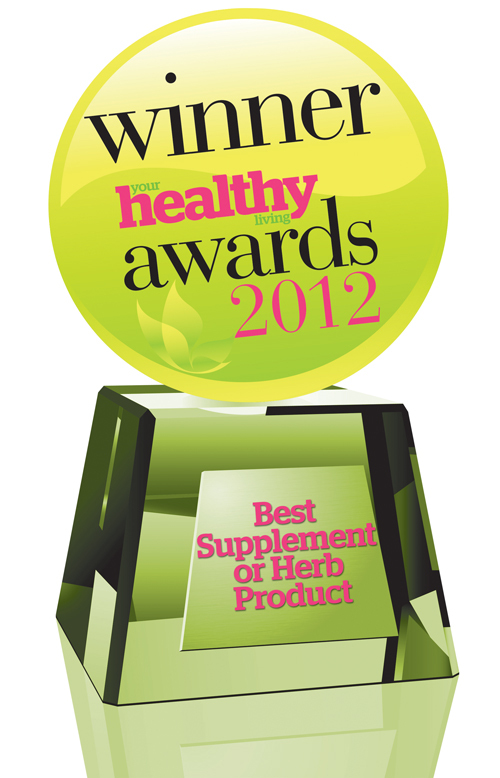 Presented by Your Healthy Living Magazine, the UK’s No1 Health Magazine for health store retailers and manufactures. 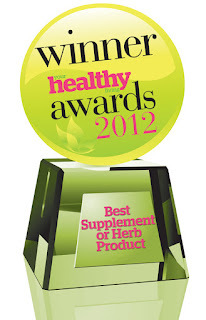 Over several months the UK public were given the opportunity to vote for their best loved health products. The results have been published in the December issue of Your Healthy Living Magazine available free from any great heath food shop. Robert at The Hive Honey Shop said ” We are thrilled to have won this award. It means a lot to us as it was voted by the public and through word of mouth our sales have increased by 44% year on year. Thank you to all our stockist outlets around the country for having the wisdom and foresight to give HayfeGUARD® a go in their shops. I am very pleased they too have enjoyed HayfeGUARD® record sales and now confirmed by this award they have been backing a winner!”.